We’re looking to create a one minute video which will be the lead brand video for our relaunch of the beloved guitar brand, Harmony. 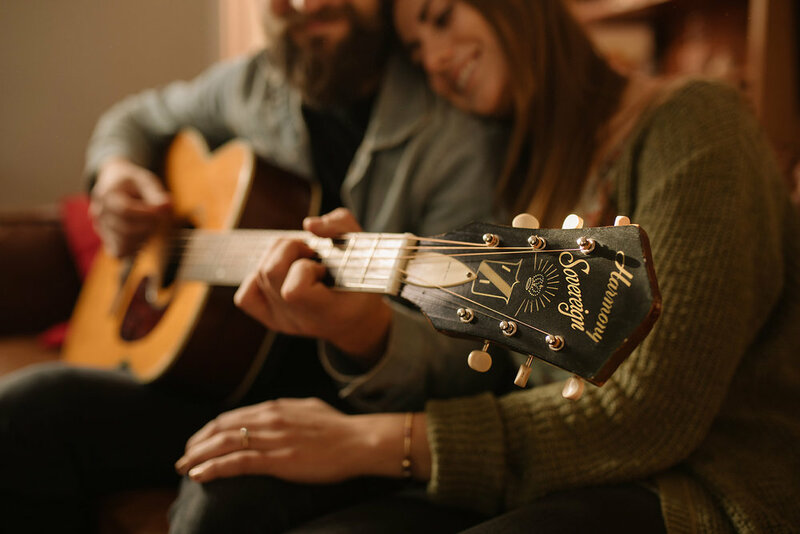 A celebration of the past, we’re looking for the video create feeling of nostalgia in the viewer showing a variety of memorable moments where the guitar plays a central character. Flashbacks of different decades leading to present day, the video says we love, respect and value our past and are built on it, but we’re fresh, current, considered and ever so slightly edgy.